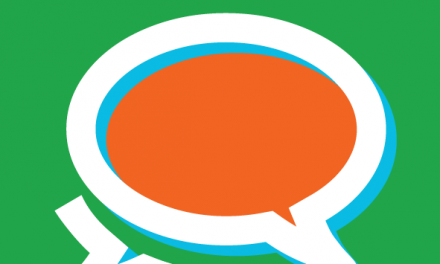 The first GP Journal Club is now on Storify. 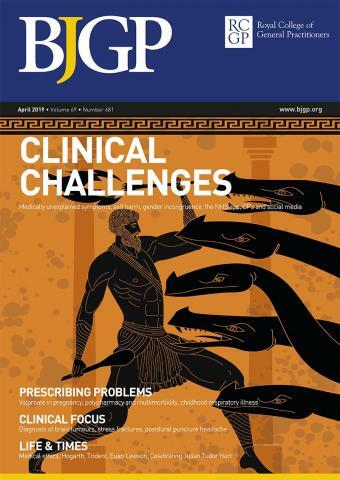 The paper discussed was Promoting physical activity in older people in general practice: ProAct65+ cluster randomised controlled trial by Illiffe et al and it can be downloaded here at bjgp.org. 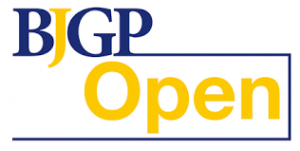 The next GP Journal Club will be in February – you can follow @GPjournalclub to find out more. Click here for the GP Journal club blogposts.